To be honest, we were blown away. When starting this challenge we were really excited and curious about the results. But what YOU created and submitted is just impressive. We received 65 submissions in the 10+ categories. Well done! Make sure to check them out, each one is a jewel on its own and there are many surprises hidden in these submissions. And if you get started with Neo4j one of these domains you might already have your modeling and use-case work halfway done. So before starting a proof of concept project, have a look. You can certainly imagine, it was really hard for us to choose the winners (for sheer volume and quality). The quality of the submissions is really astonishing and we hope it will get even better when the feedback from the commenting sections is taken into account. Everyone who participated will receive a Neo4j T-Shirt (if postal address and size was submitted here) and the winners will get an Amazon gift certificate (300,150,50 USD). 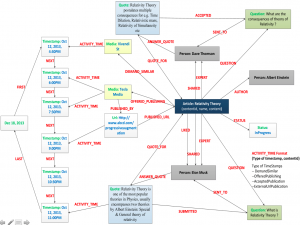 Organization Learning by @luannem – covering your path through courses and certifications in a learning management system. Degrees offered by the University of Oviedo by @leyvanegri – solving use-cases for students at a university. 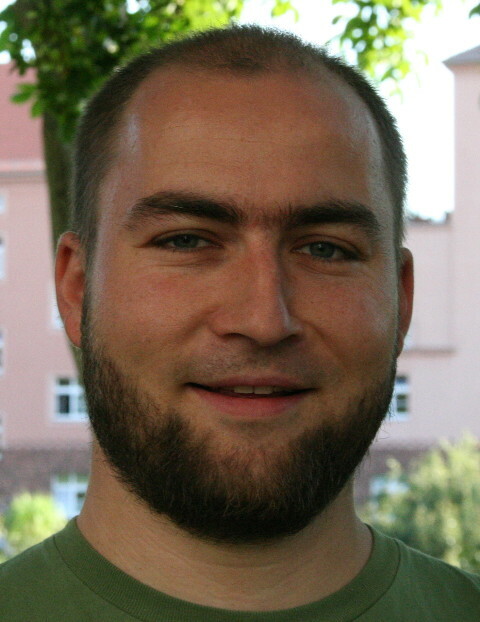 Interpreting Citation Patterns in Academic Publications: A research aid by Jonatan Jäderberg – an advanced use of graphs to connect scientific papers. Graphing our way through the ICIJ offshore jurisdiction data by @hermansm – an impressive investigative tracking of leaked data sets about (legal) company activities. Finance and Asset Management by @rushugroup is an interesting set of financial portfolio analytics use-cases. Options Trading As A Graph by @lyonwj looks at how to model the tricky business of option trading in a graphy way. Medicine & drugs classification for the Central Hospital of Asturias by @Roqueeeeee and @luigi9215 is an impressive representation of drug-related use-cases for a hospital. Competitive Intelligence in Cancer Drug Discovery by @livedataconcept cleanly models and queries available cancer drugs. DoctorFinder! by @fbiville & the VIDAL team is a real life application on how to find the drugs and doctors for your symptoms. Project Management by @_nicolemargaret shows how graphs are perfect for dependency management in an incremental fashion. Car Manufacturers 2013 by @fernanvic1 explores the intricate network of car manufacturers, their brands, investments and models. Device manufacture trends by @shantaramw let’s you glimpse on how graphs can also exploited for business intelligence use-cases. Alpine Skiing seasons by @pac_19 uses an intricate model to map the real FIS data into the graph to find some really cool insights. F1 2012/2013 Season by @el_astur answers many different questions by looking at Formula one racing data. League of Legends eSports – LCS by @SurrealAnalysis looks at different analytical statistics of the League Championship Series. EPublishing: A graphical approach to digital publications by @deepeshk79 impressively covering a lot of different use-cases in the publication domain and workflow. Piping Water by @shaundaley1 looks at London’s pipe system and how that natural graph could be managed by using a graph database. QLAMRE: Quick Look at Mainstream Renewables Energies by @Sergio_Gijon is a quick look at categorizations of renewable energies. The Antarctic Research: The Effect of Funding & Social Connections in the US Antarctic Program by @openantarctica is really impressive but sadly not eligible as the demo dataset used is too large for the limited scope. Food Recommendation by @gromajus uses a graph model of food, ingredients and recipes to compute recommendations, taking preferences and allergies into account. Single Malt Scotch Whisky by @patbaumgartner is my personal favorite, you certainly know why 🙂 Ardbeg 17 is the best. Phone store by @xun91 uses phone models, attributes, manufacturers and stock information to make recommendations for customers. Amazon Web Services Global Infrastructure Graph by @AIDANJCASEY represents all regions, zone, services and instance types as a graph awesome for just browsing or finding the best or cheapest offering. Geoptima Event Log Collection Data Management by @craigtaverner is a really involved but real world model of mobile network event and device data tracking. Mobile Operators in India by @rushugroup is a basic graph gist exploring the Indian phone network by device technology and operators. Transport and routing is a great domain for graphs and we see a lot of potential here, unfortunately the sandbox is not well suited for the some of the large demo datasets, so some of the entries did not qualify. Roads, Nodes and Automobiles by @tekiegirl shows how user provided road maps could be represented in a graph and what can you do with it. There are great example queries for the M3 and M25 motorways in the UK. 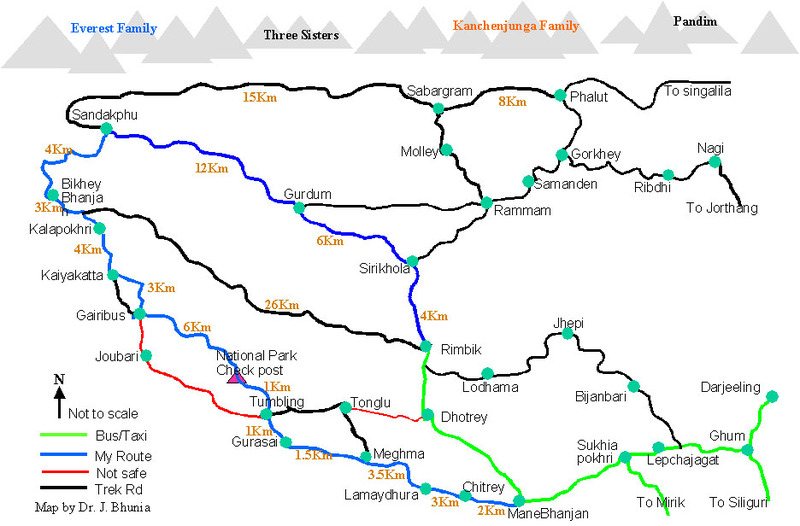 Bombay Railway Routes by @luannem shows advanced routing queries for the infamous railway network. 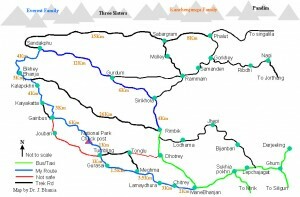 Trekking and Mountaineering routing by @shantaramw Himalayan routes in a graph are not just for hard-core trekkers and bikers, with useful answers. As expected this has been most impressive, people really went far and wide to show what’s possible with graphs and graph-gists. Really hard to choose in this category. Movie Recommendations with k-NN and Cosine Similarity by @_nicolemargaret Nicole really shows off, computing, storing and using similarities between people for movie rating. Skip Lists in Cypher by @wefreema – a graph is a universal data structure, why not use it for other data structures too. Wes shows how with a full blown skip list implementation with Cypher. Small Social Networking Website by @RaulEstrada this is not over the top like others but a really good and comprehensive example on what graphs are good for. This category unintentionally sneaked in but had some really good submissions. So we also award some prizes here. It’s like the little brother of the Advanced category. 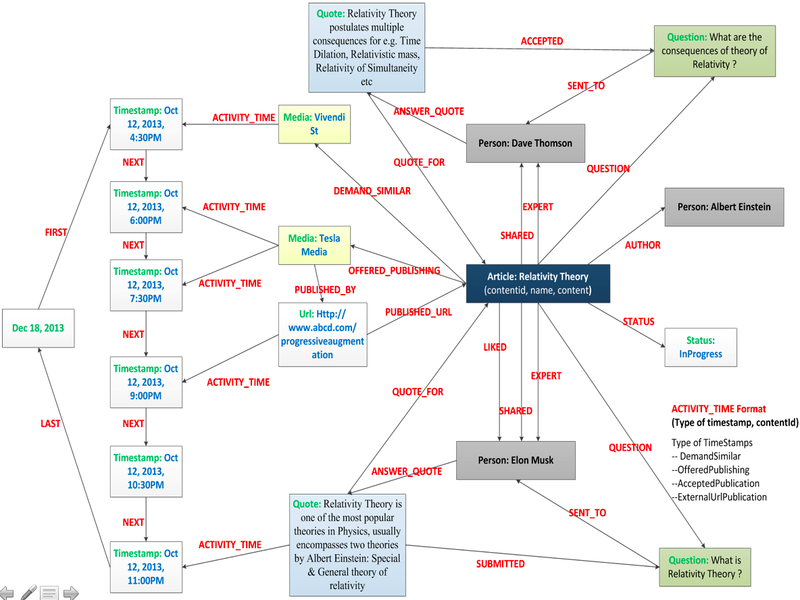 Embedded Metamodel Subgraphs in the FactMiners Social-Game Ecosystem Part 2 by @Jim_Salmons explores the possibilities of using data and meta-data in the same graph structure and which additional information you can infer about your data. Legislative System Graph by @yaravind is an impressive collection of use cases on top of electorate data. User, Functions, Applications, or “Slicing onion with an axe” by @karol_brejna covers resource and permission management of an IT infrastructure. I not only want to thank all of you who contributed, but also our awesome judging team (Mark, Wes, Luanne, Jim, Kenny, Anders, Chris) who spent a lot of time looking at the individual GraphGists and provided valuable feedback in the comment sections. So please authors thank them by updating your gists and taking those comments into account! via this form will get a t-shirt from us. 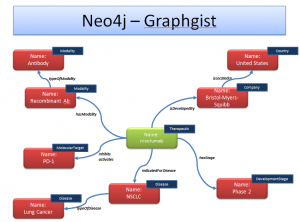 GraphGists are a great initial graph model for anyone starting with Graphs and Neo4j. That’s why we want you to vote on the gists your really like or found helpful. And last but not least a special treat. The structr team has added GraphGist import to structr so you can automatically create a schema and import the initial dataset into your graph-based application. Then add some use-case endpoints and you’re done.